MMC Metrology Lab, Inc. in Virginia Beach, Virginia has been providing superior products and service to the marine industry for over 15 years. 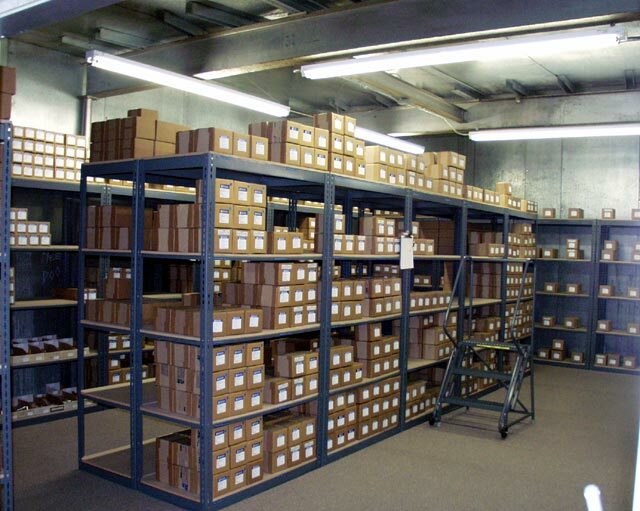 Our facilities include two environmentally controlled warehouses totaling over 12000 square feet of space for inventory and an 8000 square foot service laboratory. Our supplier quality program and inspection system is government (DCMA) approved and complies with MIL-Q-9858A and MIL-I-45208A. As the only master distributor for WEKSLER Instruments' MIL-SPEC products, we stock in excess of 10,000 pressure gages, bi-metal and remote reading thermometers. We can also provide related accessories and hardware. As the sole stocking distributor for AMETEK marine products, we have in excess of 250 MIL-SPEC qualified (QPL) pressure transducers in stock. We are also a factory authorized repair center and can provide related accessories and hardware. As the sole modification and value added center for A & M Instruments and authorized distributor for Yokogawa Corp. of America and Jewell Instruments products, we can provide MIL-SPEC and commercial switchboard and panel meters for all your analog electrical indicator requirements. Over the years MMC Metrology Lab, Inc. has developed a reputation of providing unsurpassed levels of customer service. We believe that the Mil-Spec market requires product to be immediately available and we have invested our resources heavily in inventory to meet this demand. Whether for the Department of Defense or Navy supply systems, new construction out-fitting, fleet modernization programs or for individual replacement we can provide the Mil-Spec instruments that you need with delivery times that you can live with. If you need assistance in determining your requirements, our technical staff has more than 300 years combined experience and can help you obtain the "right" instrument the "first" time. We can also provide factory authorized repair.